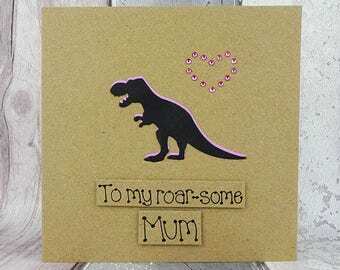 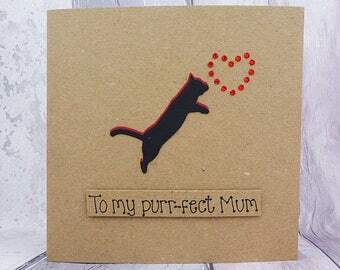 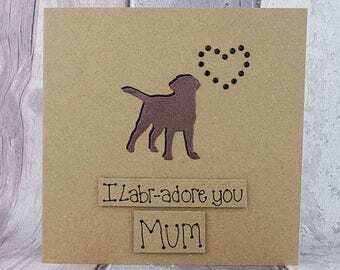 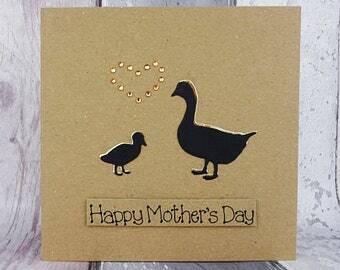 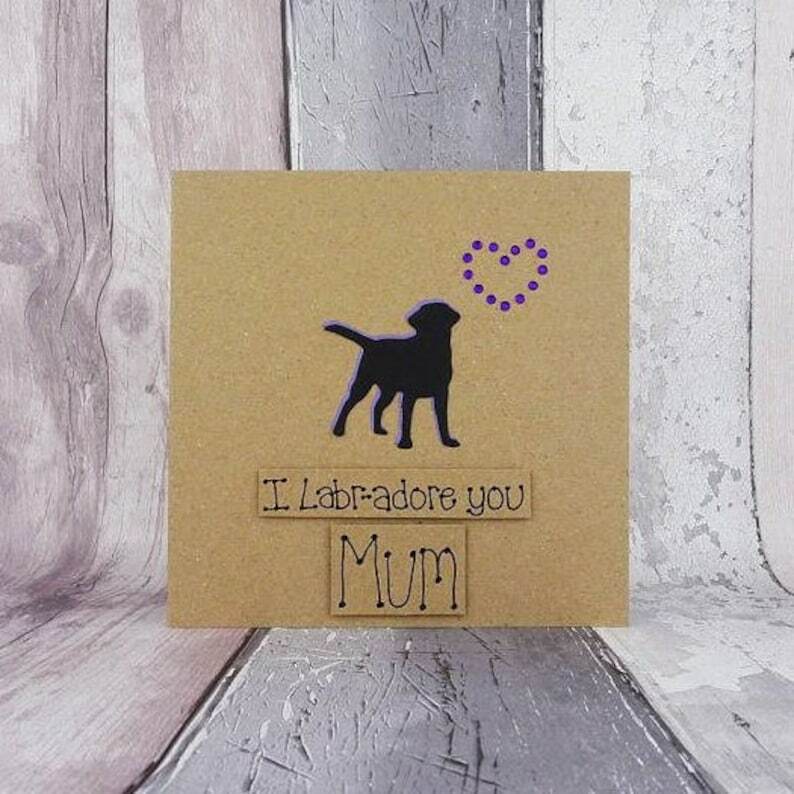 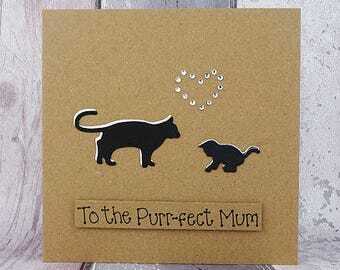 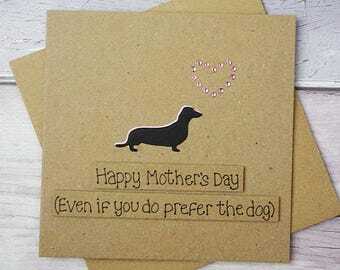 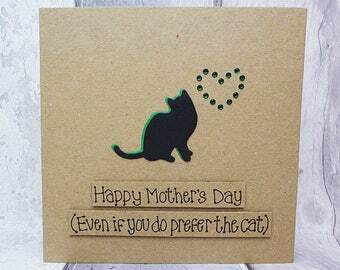 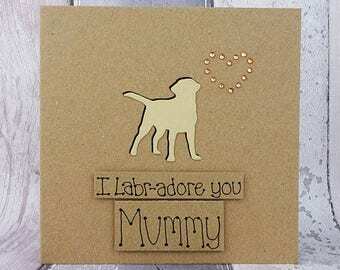 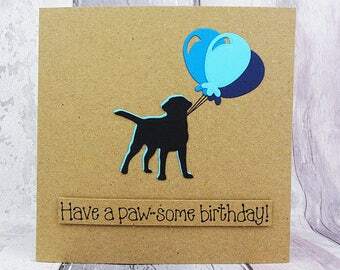 Unique handmade Labrador Mother's Day card for Mum / Mom - dog's silhouette and gem heart card: I Labr-adore you Mum (or Mom). 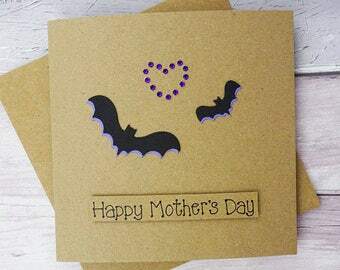 You can choose the colour of the gems used to make the heart on the card. 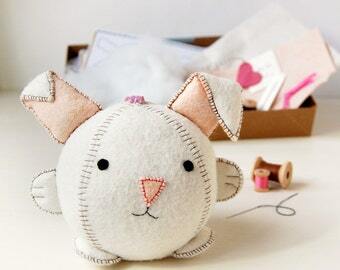 I have included photos of red round gems, but more options are listed in the drop-down menu for you to choose. 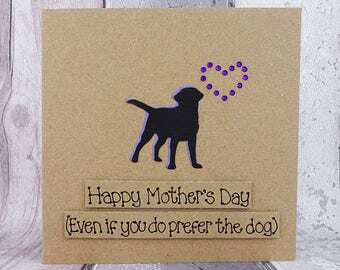 Have a paw-some Mother's Day! 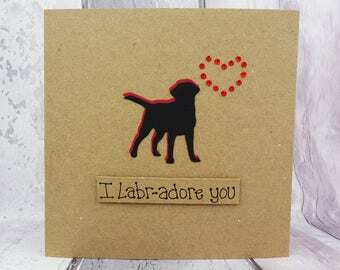 The card can also be personalised with the name of the recipient free of charge or a relative sentiment, such as: You're Labr-adorable Alice! 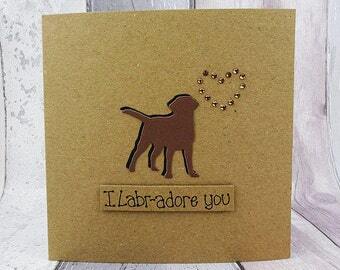 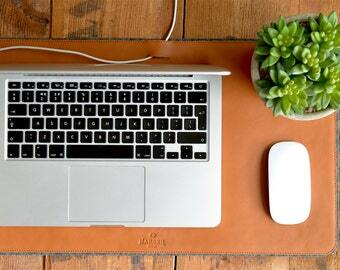 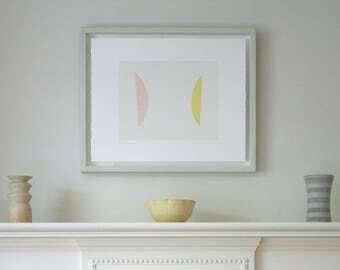 Please advise of the personalisation you would like in the 'Note to Seller' section when purchasing. 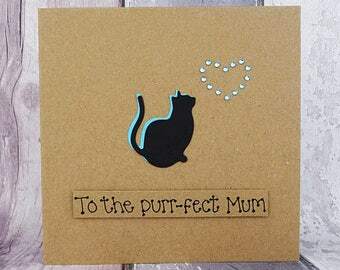 Please note that the length of the name will affect the size of the lettering used.